The following guest reviews are submitted by guests after their stay at the Holiday Inn Express & Suites Morgan Hill. These reviews are the opinions of the guest that reflect their experience at this property. Sorry! 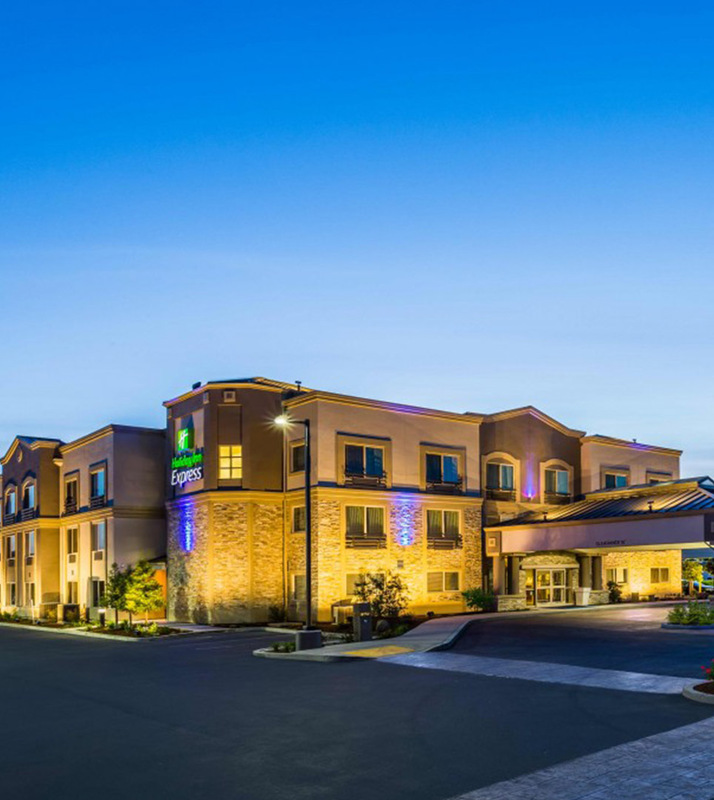 Please enter the valid email address used to book your stay at Holiday Inn Express & Suites Morgan Hill to write a review.